Options. You have lots of driving career options, but nothing quite compares with the Schneider “Jet-Set” driving jobs hiring now. Schneider has offered Jet-Set opportunities since 2017, and we’ve continued to expand to include more locations and freight types. Plus, we’ve added a new perk in 2019. What is a Jet-Set driving job like? Typically, you’ll drive for three weeks, then spend five days at home — travel days home and back are not counted in days off — with many positions featuring the option to stay out longer. Schneider also pays for two checked bags and transportation between the airport and your truck. No relocation is required. We currently have over a dozen drivers from Alaska, for example. Over 100 drivers from across the country are loving the jet-set lifestyle. Stop feeling limited by your location. What types of Jet-Set driving jobs are available? Schneider’s freight network reaches throughout North America, but some areas feature stronger freight flows than others. 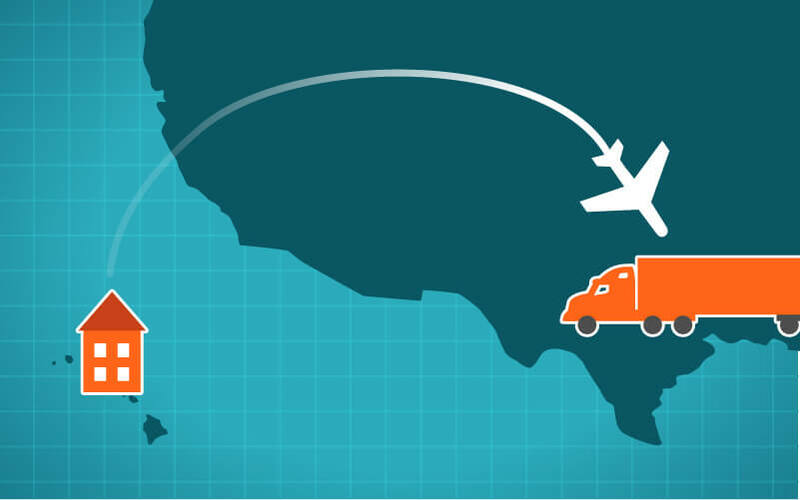 The Jet-Set option expands the driving jobs hiring now in areas with more limited freight or in areas that don’t offer a certain type of freight that you’d like to haul. Over-the-Road – Haul 95% no-touch freight across our nationwide Van Truckload network. Between the flying and driving, you’ll travel in unparalleled fashion. Team – Enjoy the company of a partner and bigger money by keeping the wheels moving. Fly together, or meet up to work with a friend living on the other side of the country. Tanker – Join our elite Tanker division with some of the highest solo driver earning potential. Tanker options are typically localized to certain areas, but now are available to drivers living almost anywhere. Intermodal – Haul freight to and from the rail yards. In the past, if you didn’t live near a rail hub, Intermodal couldn’t work for you. Not anymore! Dedicated – Haul freight for one primary customer, enjoying consistent lanes between landing and takeoff. Select Dedicated accounts feature this option, not to be confused with National Dedicated truck drivers, who travel in support of Dedicated business start-ups and provide surge support and vacation coverage. How do I find a Jet-Set driving job? See all Jet-Set driving jobs and filter the search with your zip code. It’s that easy. Take your career to new heights with Schneider’s Jet-Set driving jobs near you. Or, if we’re not able to offer this option, just imagine all the other driving opportunities available. Do you have any questions about Schneider’s Jet-Set driving jobs?